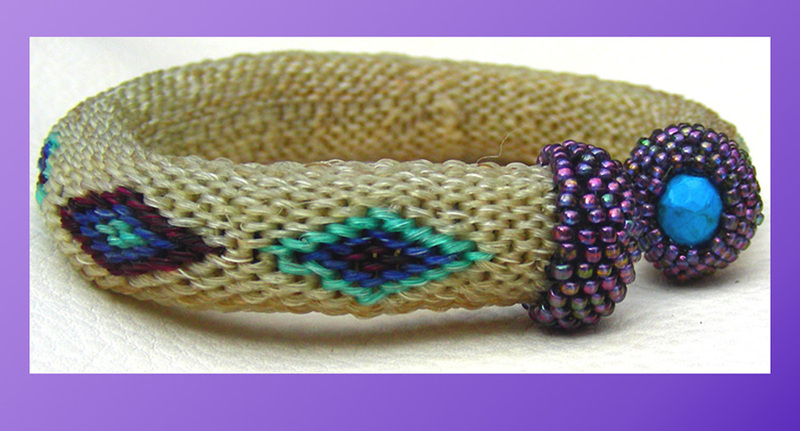 This Hitched Horse Hair Bracelet is a cuff that can be adjusted to fit a variety of wrist sizes. The ends feature turquoise capped with peyote stitched beadwork. 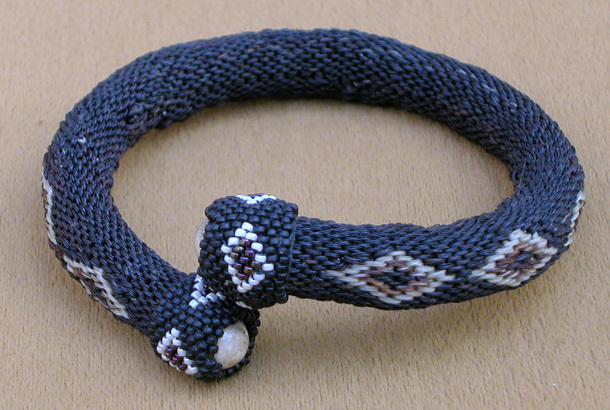 This entry was posted in Hand made, Horsehair Jewelry. Bookmark the permalink. Both comments and trackbacks are currently closed.